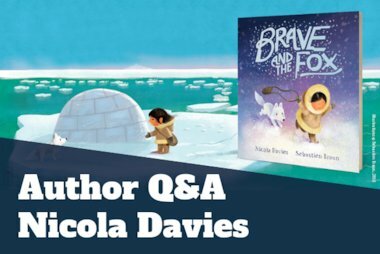 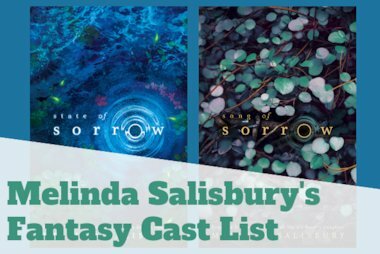 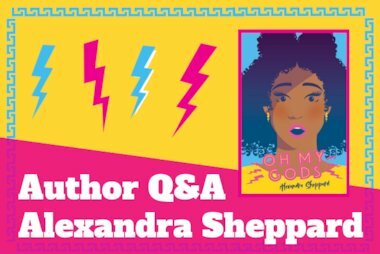 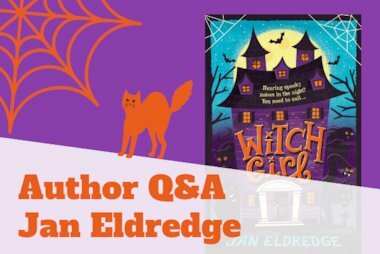 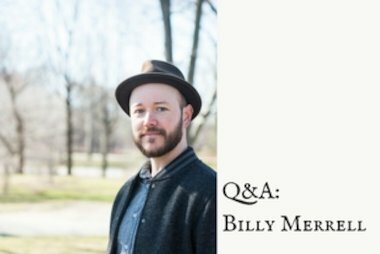 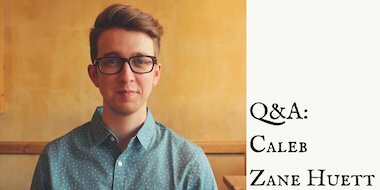 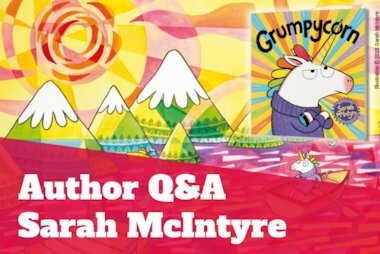 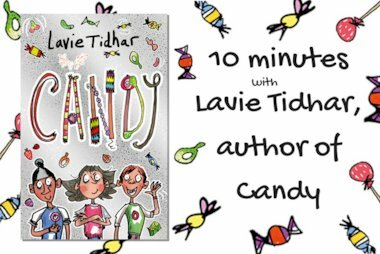 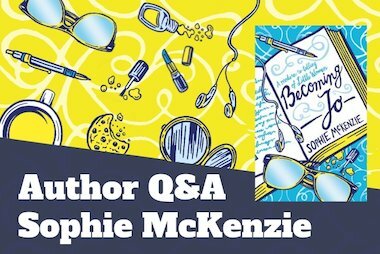 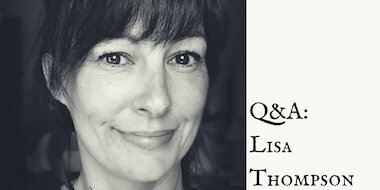 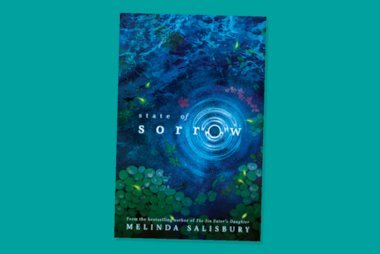 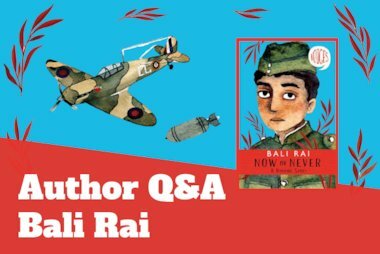 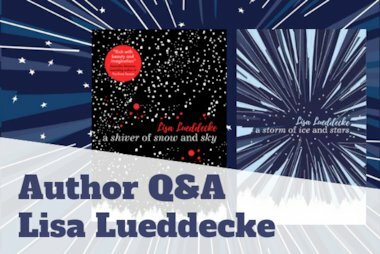 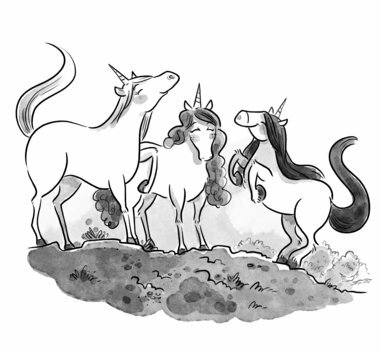 Welcome back to our author Q&As! 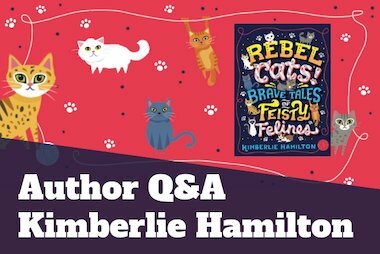 This month we’re welcoming Kimberlie Hamilton. 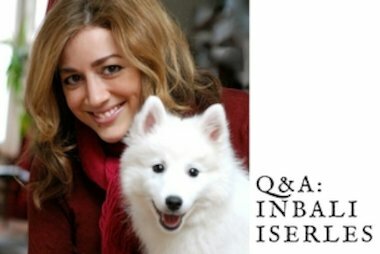 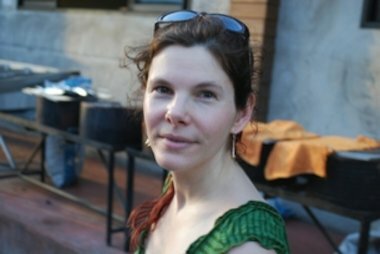 Christmas is full of surprises including this very special festive story from the author of Chasing Danger and Mystery at the Ice Hotel, Sara Grant. 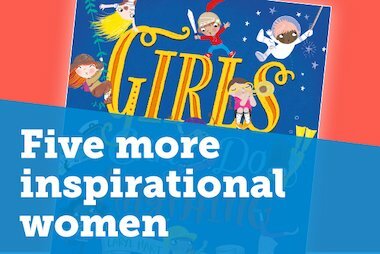 Need something to keep the kids busy in half term? 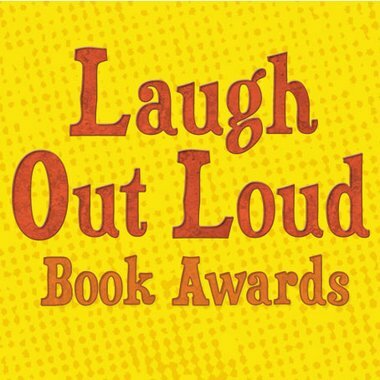 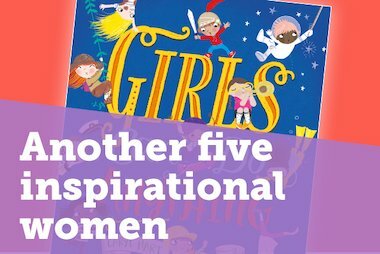 Pick up one of these utterly awesome books and they’ll be obsessed for hours! 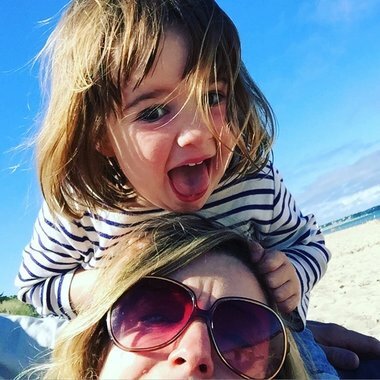 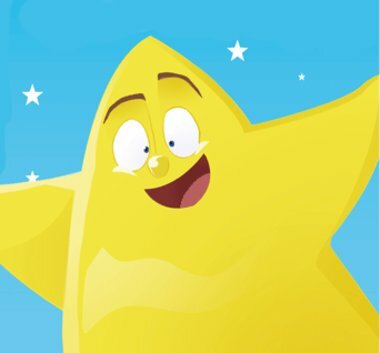 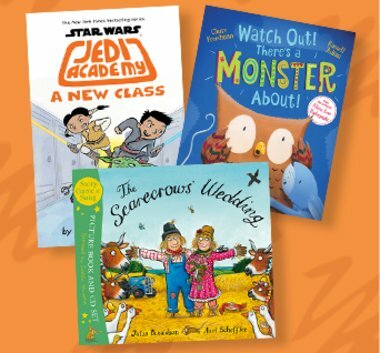 August has arrived and we have some sizzling summer reads to keep the kids entertained while at the beach, hiding in a den or when stuck inside thanks to the rain! 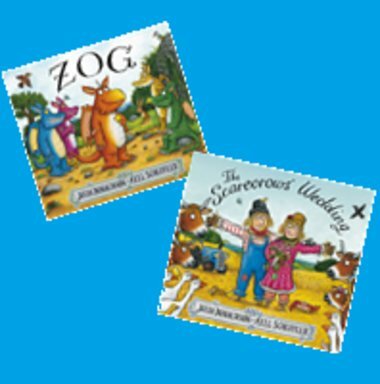 If you’re a library, bookshop or primary school, you can hire character costumes from Julia Donaldson and Axel Scheffler’s Zog and The Scarecrows’ Wedding! 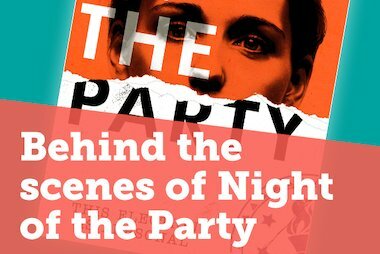 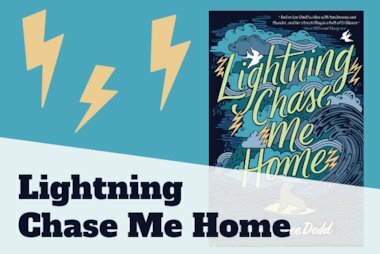 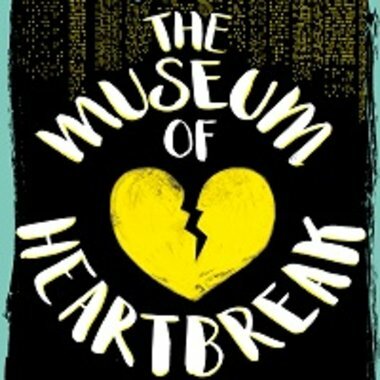 We caught up with the fantastic Meg Leder, author of The Museum of Heartbreak, to find out all about being a debut author, the bright lights of New York City and the inspiration behind this brilliant YA novel! 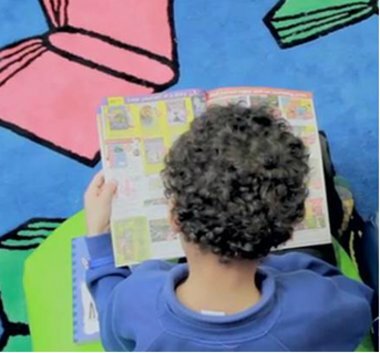 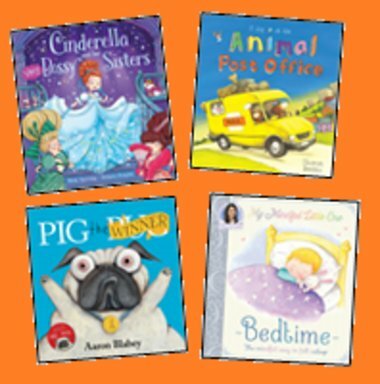 Perfect Picture Books to Share! 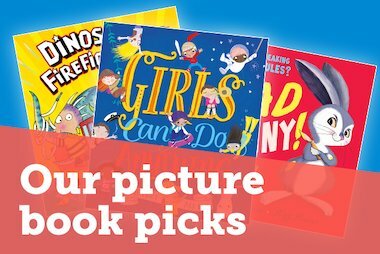 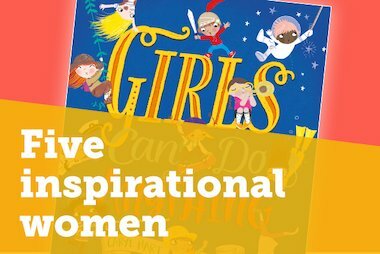 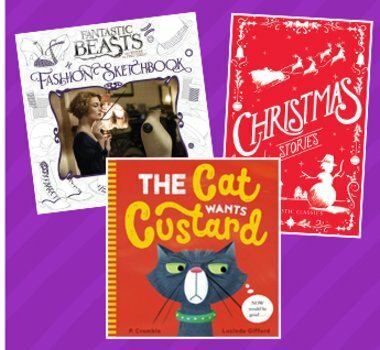 Take a look at a selection of our gorgeous picture books – ideal to share with the little ones! 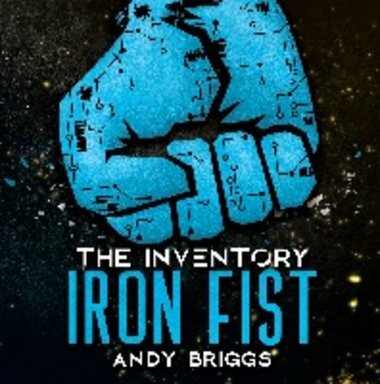 Andy Briggs, author of The Inventory: Iron Fist chats to us about the 5 gadgets he wish existed! 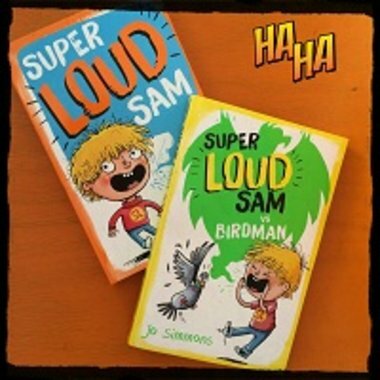 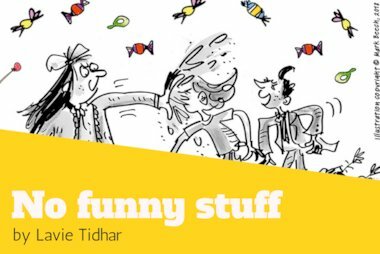 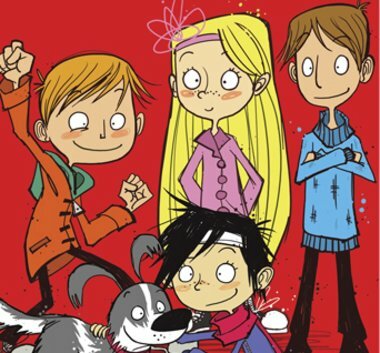 Jo Simmons, author of the Super Loud Sam and Pip Street series talks all things funny in this guest post! 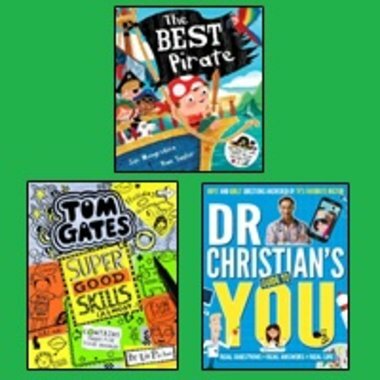 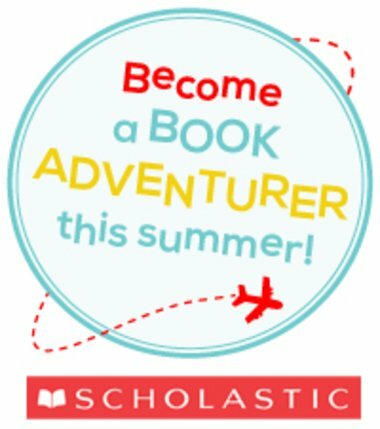 With tons of amazing new titles to explore, there’s no better time to get the kids reading and discovering new worlds of adventure!